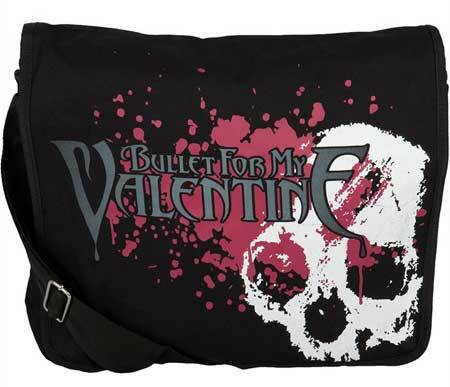 Bullet for my valentine black canvas messenger bag is a great collection of brand Bravado. On the front side, it is printed with the brand logo and sword burst. 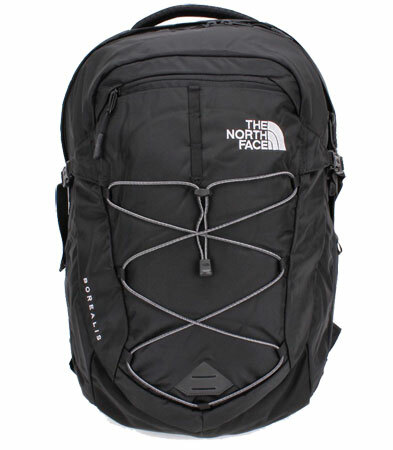 It is consists of different types of pockets such as Velcro and zipper. 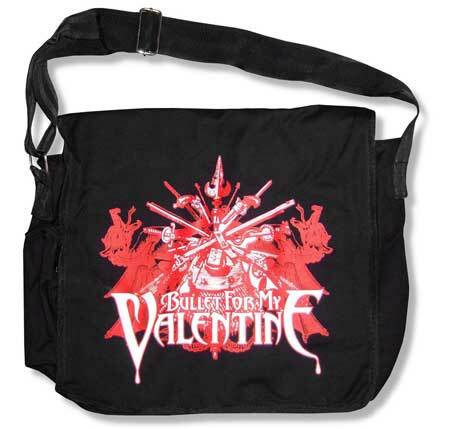 It holds the Velcro pockets on the both front and back sides. Moreover it contains side zipper pocket. 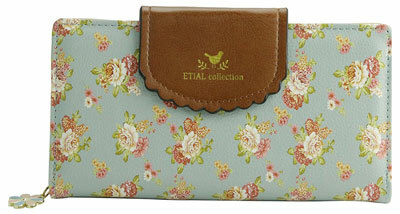 For large compartment, it has zipper closure. In addition, anybody can able to adjust the belt with the adjustable Shoulder Strap. 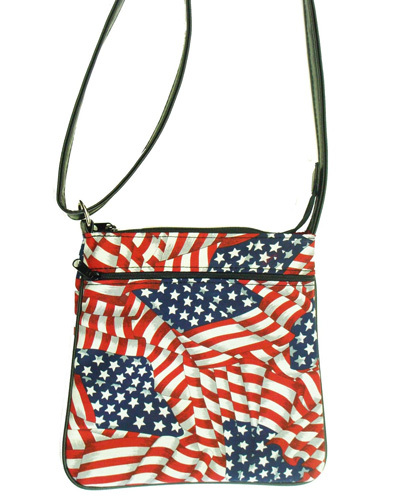 Show your American pride with this exclusive red, white and blue American flag messenger bag. 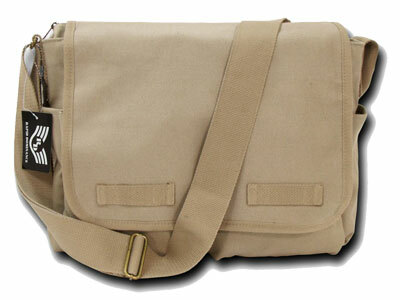 It is secure zippered closure and contains 2 side pockets. 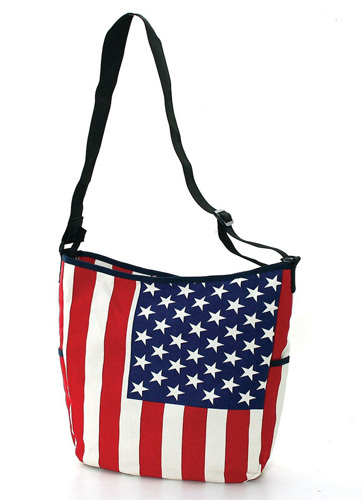 This USA flag canvas messenger bag is 14 inches long, 4.5 inches wide and 15 inches height. 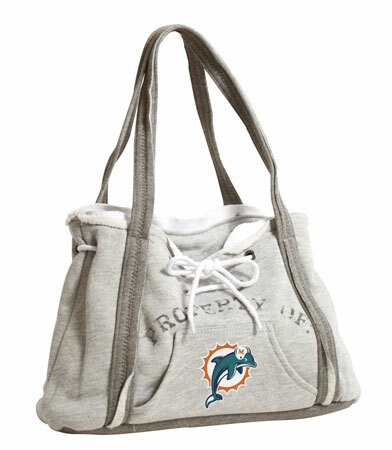 This nfl hoodie purse is lightweight and the straps are fairly wide making it easier on the shoulders. It is very unique design. If you are looking for a fun, different and quirky gift, then it is perfect for you. The 49ers hoodie purse has one small open pocket. 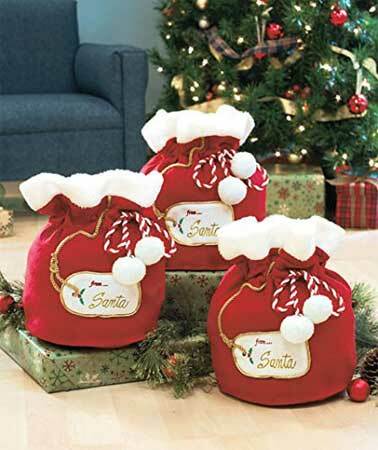 Set of 3 Santa’s large fabric Christmas gift bags are small size but medium depth to hold a doll, a stuffed animal, games, puzzles and more. They are amazing quality, adorable and embroidery is beautiful. The style of these bags look like Santa’s sack. Each fabric bag Comes with an appliqu d tag announcing that it’s from Santa himself. The rope ties and white poms on the ends are nice. 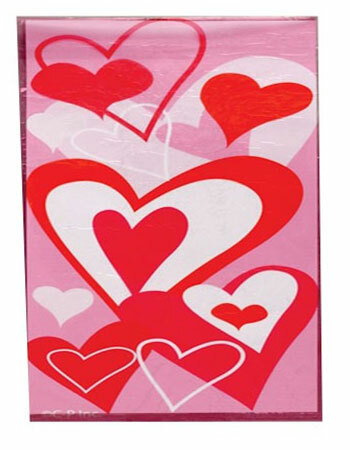 The Bags are reusable, so you can use them year after year for presenting special gifts to someone. As they are small size you should check the dimensions before you order the bags. The diameter of each bags is approximately 12″ x 8-1/2″. Set of 3 Jumbo gift bags Almost a foot tall! Room for plenty of goodies inside. Dimensions: Approx. 12 inches x 8-1/2 inches dia. embroidered tag announcing that it’s from Santa himself.